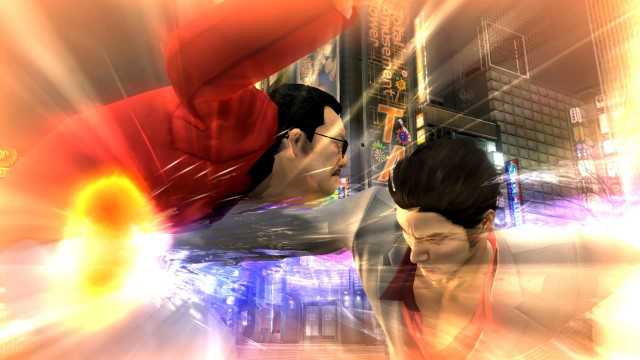 Sega has released a bunch of new screenshots for the upcoming remaster. 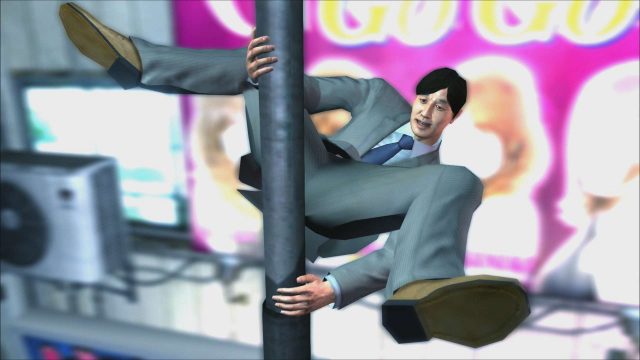 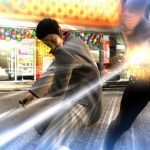 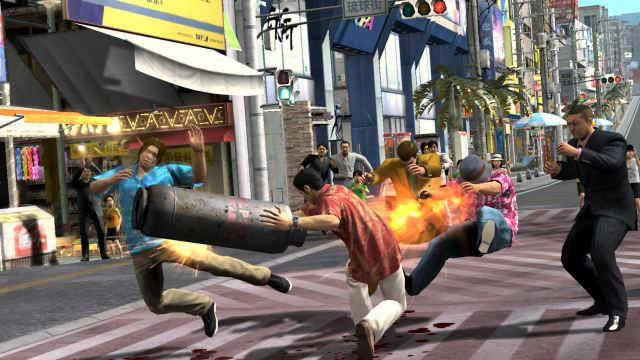 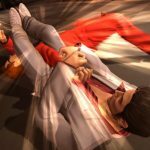 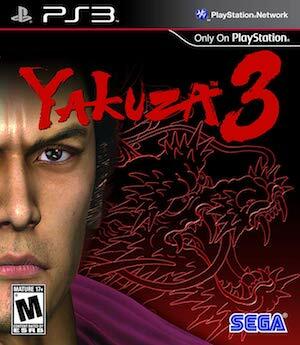 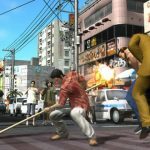 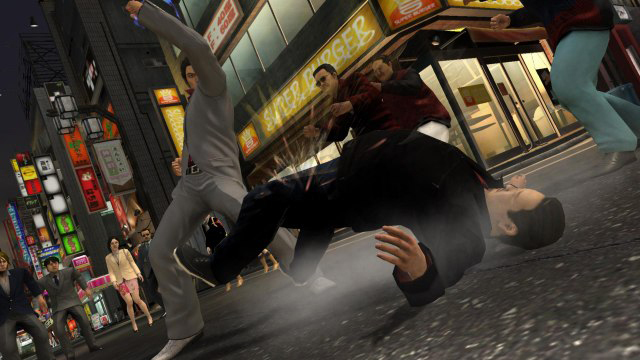 It was revealed back in May that Yakuza 3 is being remastered for the PS4. 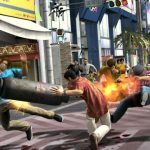 Now, Sega has released a few screenshots of the game, showcasing what the combat will look like, along with some screenshots of different parts of the city. 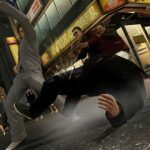 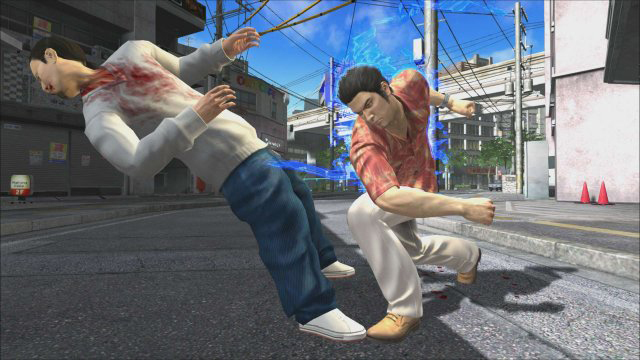 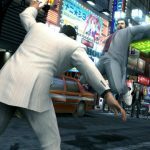 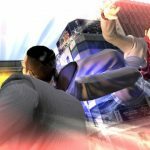 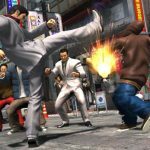 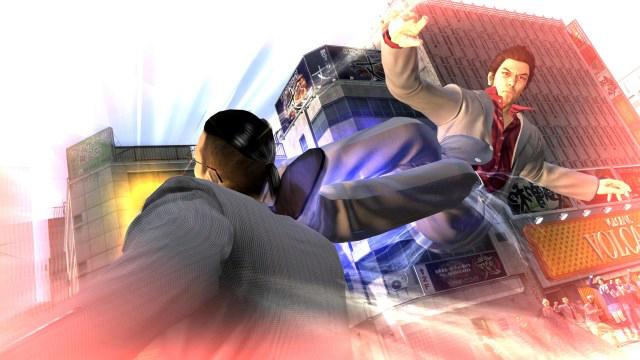 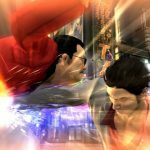 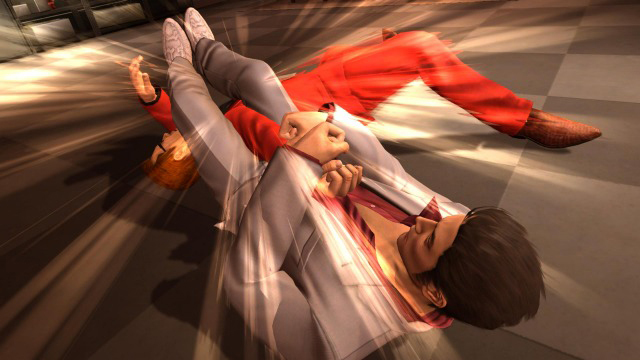 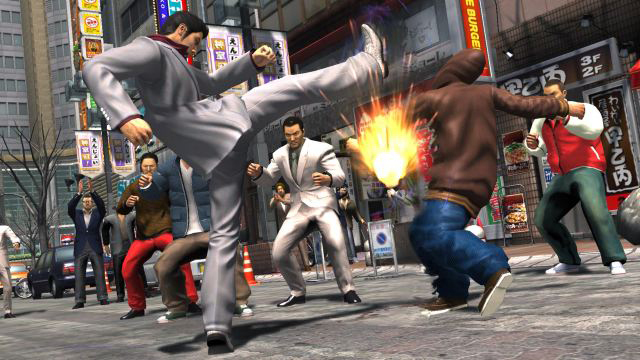 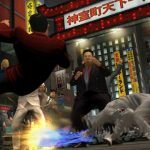 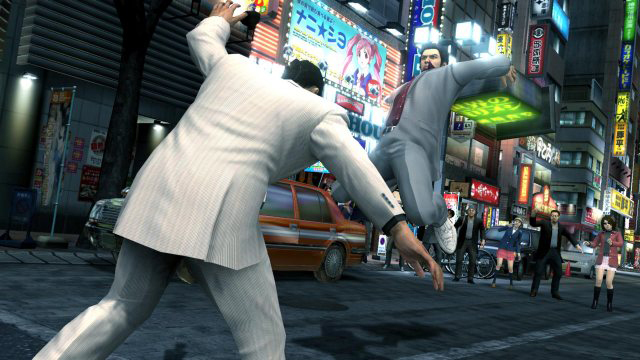 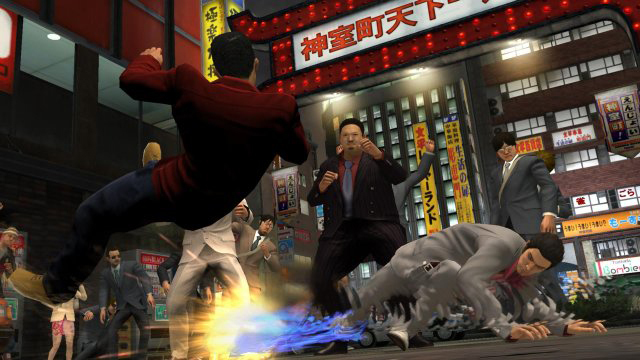 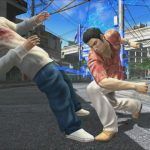 The first few screenshots showcase the protagonist Kazuma Kiryu engaged in unarmed combat against different opponents. 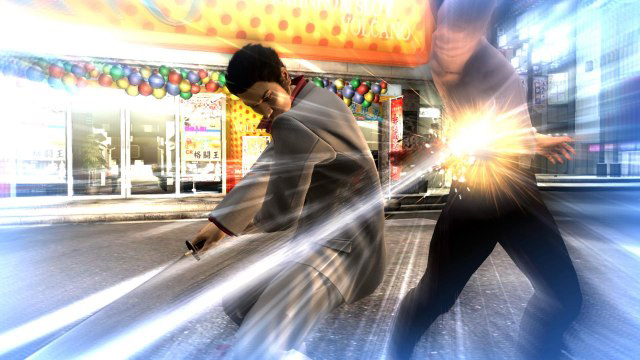 Following this, we get to see him in action using a variety of melee weapons to take on a number of foes. 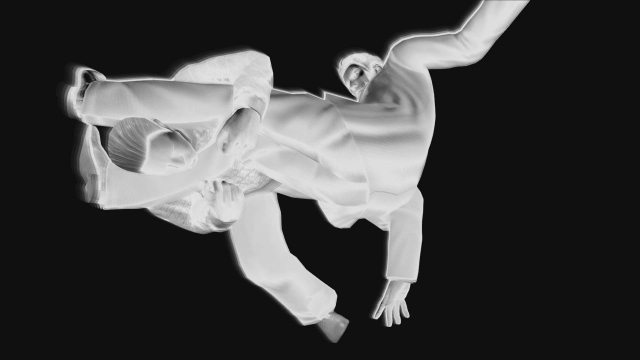 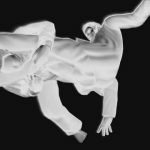 We also see him using Heat Actions, which are basically special moves that are brutal and very stylishly executed. 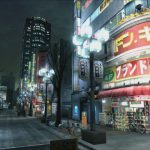 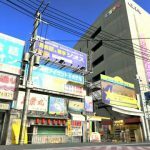 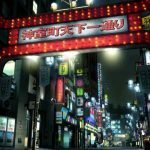 Finally, we also get to see some screenshots of the different parts of the city that Kiryu will be visiting in the game. 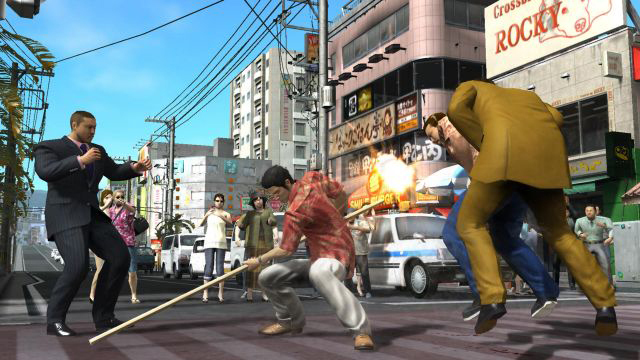 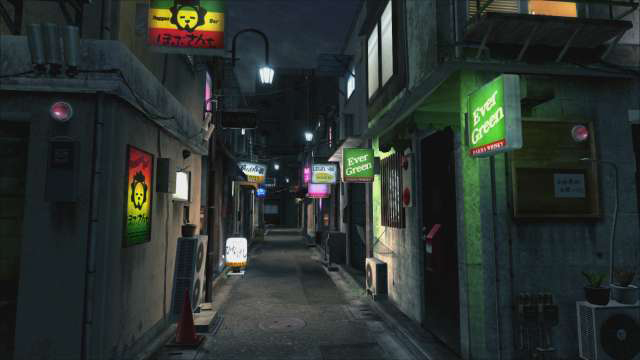 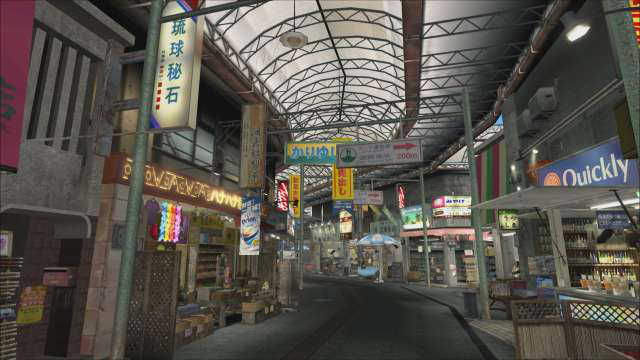 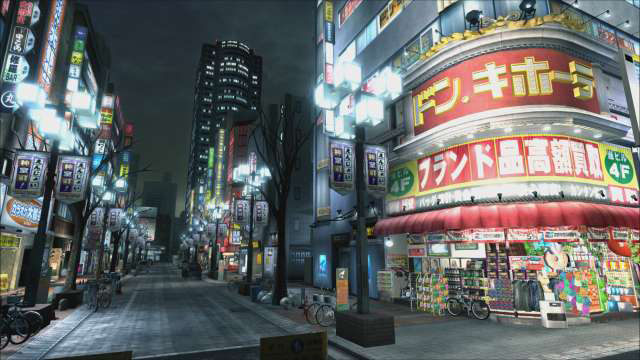 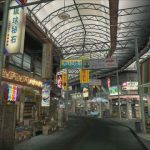 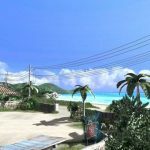 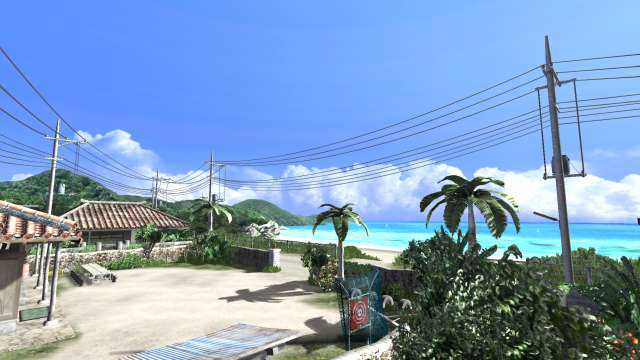 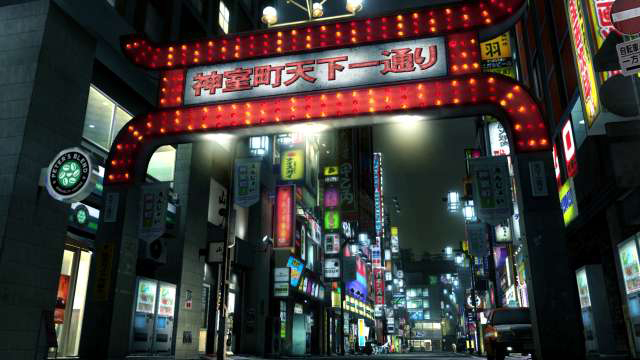 The game takes place both in Kamurocho in Tokyo and in the Ryukyu islands of Okinawa. 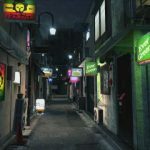 You can check out all of the screenshots below. 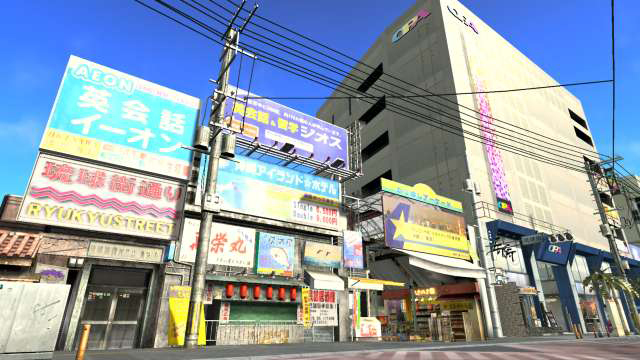 The game is set to release in Japan on August 8, but as of now, a Western release has not yet been announced.